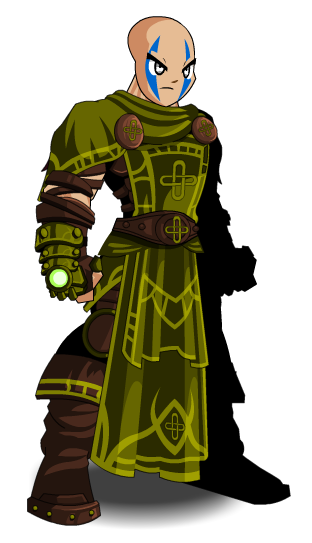 Description: You'll be clothed in the magic of the forest when you don this Celtic caster's garb. Happy Lucky Day! Description: You'll be clothed in the magic of the forest when you don this Celtic caster's garb. Happy Lucky Day 2015! Description: You'll be clothed in the magic of the forest when you don this Celtic caster's garb. Happy Lucky Day 2014! Description: You'll be clothed in the magic of the forest when you don this Celtic caster's garb. Happy Lucky Day 2013! 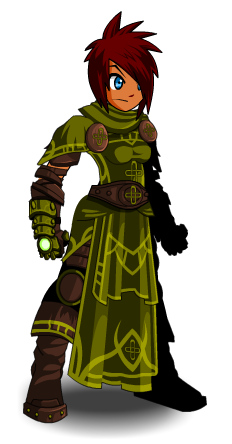 Description: You'll be clothed in the magic of the forest when you don this Celtic caster's garb. Happy Lucky Day 2012! Description: You'll be clothed in the magic of the forest when you don this Celtic caster's garb. Happy Lucky Day 2011! Thanks to SirBlackAxe and 1c3 r3b0rn.